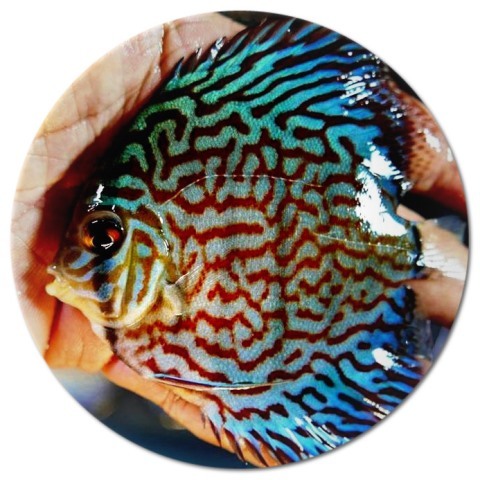 Ordered an assortment of discus from them and they were all vibrant and lively when they arrived. 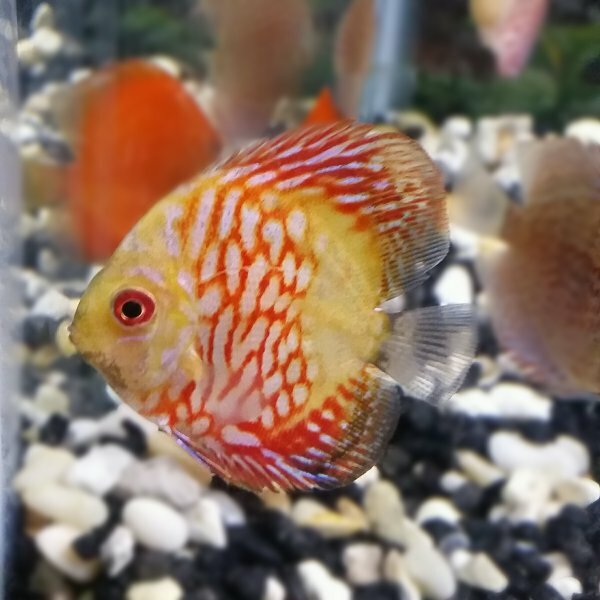 These guys were very helpful with questions on tank set up especially when trying to establish the appropriate pH. Will order again from them. 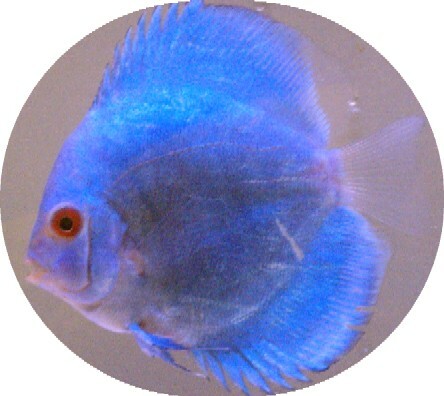 I purchased this Royal Purple discus awhile back at 2 inches ..